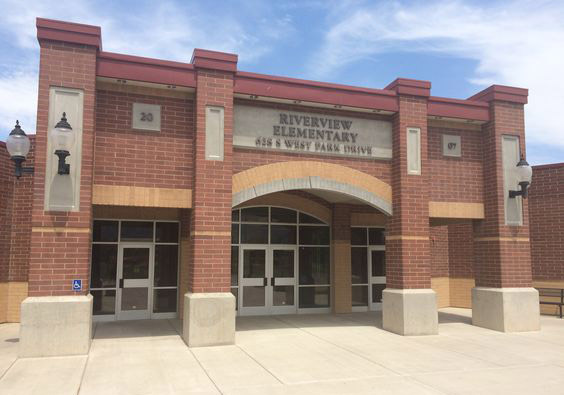 Prevailing Winds came and performed at Riverview Elementary. They had an amazing performance! They picked songs that everyone enjoyed. They taught us about their woodwind instruments. The musicians were Jeannine Goeckenitz on the flute; Bonnie Schrueder on the oboe; Anita Miller on the French horn; Luke Phiel on the bassoon; and Scott Harris on the clarinet. We all want them to come play for us again!